The annual Economist intelligence unit survey shows Paris on the top of the world’s most expensive cities. 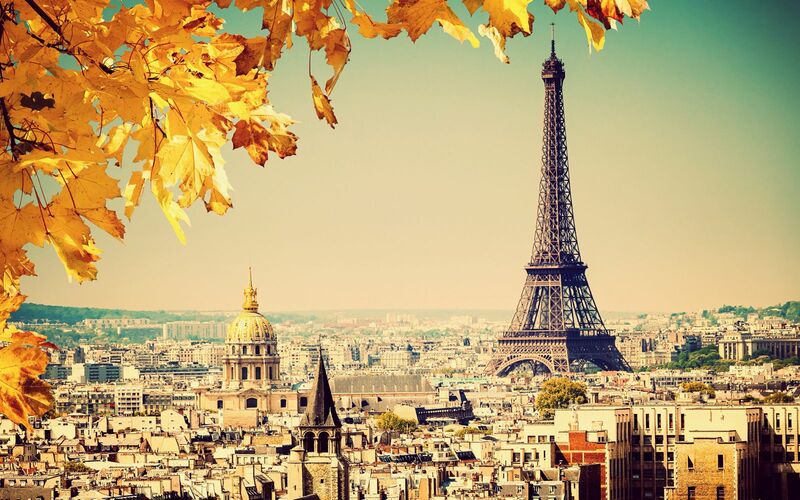 Paris along with Singapore and Tokyo come up as the most expensive cities to live a luxurious and expensive life. It then tracks whether prices have gone up or down by comparing them with the cost of living in New York, which is used as a benchmark.The annual index was designed to help companies calculate cost-of-living expenses for expatriates and business travellers. 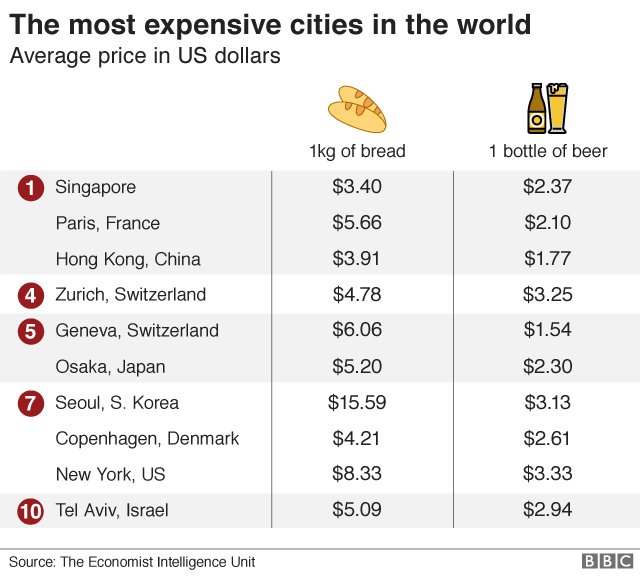 The survey also analysed the cheapest cities to live in the world,among which India’s Bengaluru,Chennai and New Delhi also come up among the top 10.